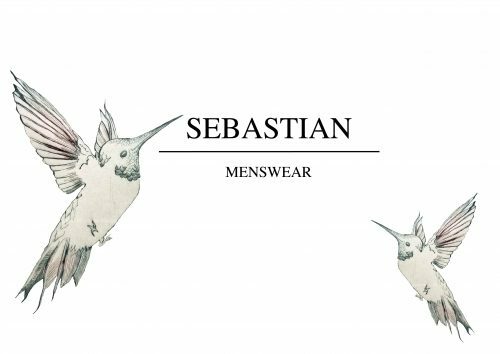 Sebastian is a sustainable menswear label, which stands for a modern man with a conscious lifestyle and a sensitive sense for high quality. Innovative techniques and a timeless design makes the expression of every collection completely and unique. A symbiosis of elements inspired by nature and organic surreality is purposeful for the individual impulse.